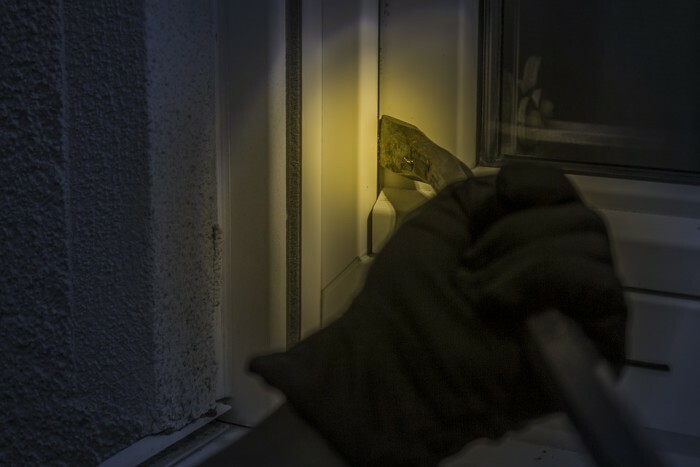 Waihi Police are closing in on further burglary suspects in relation to the spike in burglary over the Christmas and New Year period. On Saturday, February 2 a 32 year old Waihi female was arrested and charged with burglary, assault with intent to injure, threatening to kill and possession of Methamphetamine and drug utensils. The female was held in custody to appear at Hamilton District Court on Monday. Police said they would be opposing bail and recommending the woman be remanded in custody. Saturdays arrest is the sixth burglar to be charged in relation to these investigations over the last few weeks and more will follow. Police said the Waihi and Waihi Beach community can be reassured that police will utilise every tool at their disposal to hold these offenders to account for their actions.